Okay, so your looking for graph paper online and you've come to the right place. We offer plain, basic printouts without all of the fancy embellishments that you don't even want. 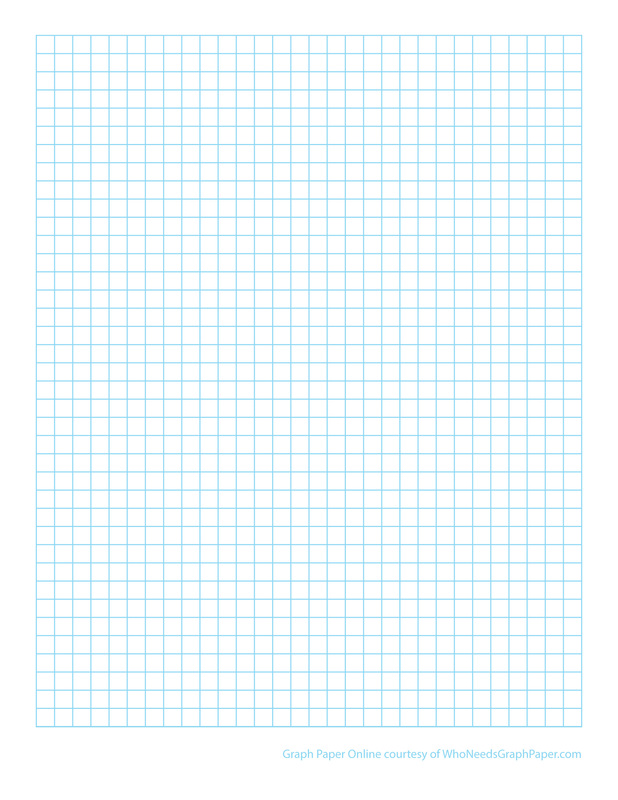 Just good old fashioned, well designed graph paper online that you can use for educational projects or whatever else your need is.